Are always on the T.V. 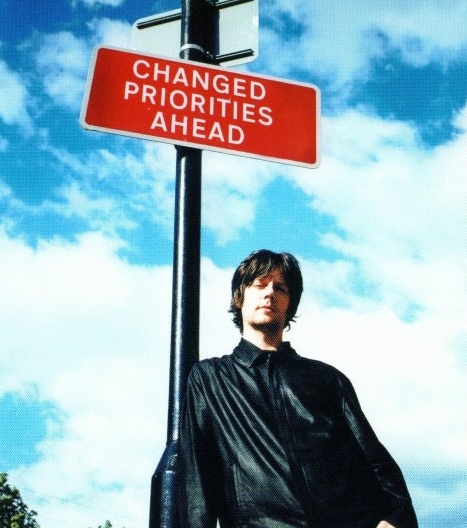 John Squire performed I'm So Bored With The U.S.A. on tour in 2003 as a tribute to the recently deceased Joe Strummer. 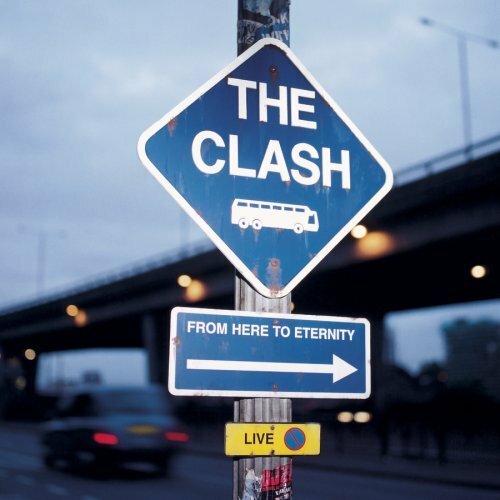 Left: From Here To Eternity by The Clash. Right: John Squire at the outset of his solo career.